Amit was born in Bangladesh and later moved to New York when he was 5 years old, where he grew up in Queens. 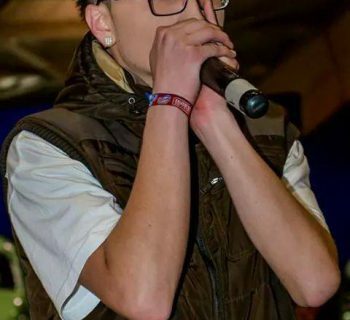 He started beatboxing at the age of 12, two years prior to even knowing what beatbox was. At the age of 14, his friend started beatboxing and showed Amit a few tricks. Amit later became obsessed with FaithSFX videos. In his college days, Amit was the Vocal Percussionist for his all male A Capella group at Stony Brook University (2009-11). 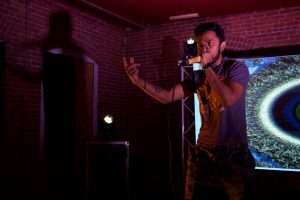 In 2011, Amit entered the second American Beatbox Championships (ABC) and had made it to top 8; a feat he has repeated in every national championships he has entered (2016 is the first year Amit did not compete). Then in 2012, Amit made it to the finals of the third American Beatbox Championships but lost the title to fellow New York beatboxer, JFlo. 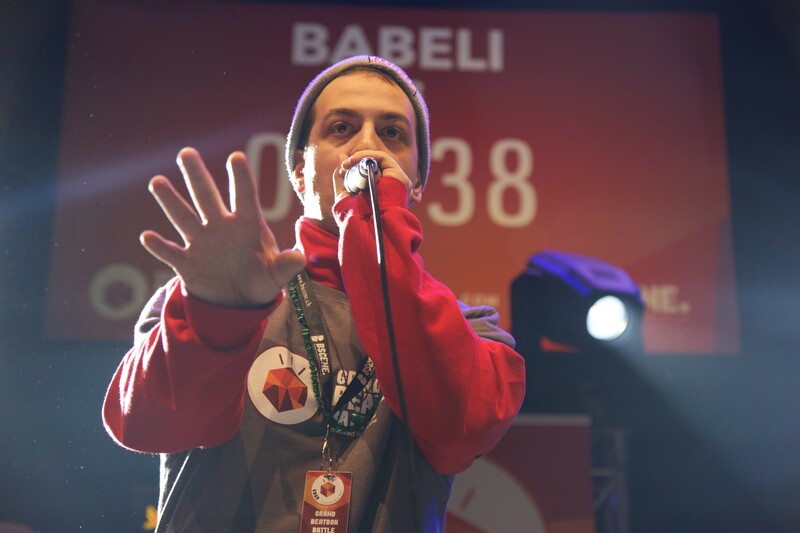 Two months after the 2012 ABCs, Amit was named the first champion of the Midwest Beatbox Battle held in Ohio, by the organization, Shut Your Mouth and Beatbox (SYMAB). In 2013, Amit started a duo with violinist, Luisa Bastidas, going under the name, Viobox. 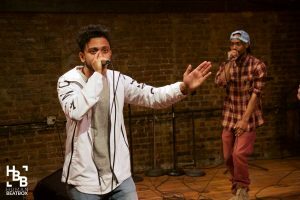 In 2014, Amit won the East Coast Beatbox Battle, beating Kenny Urban for the title. 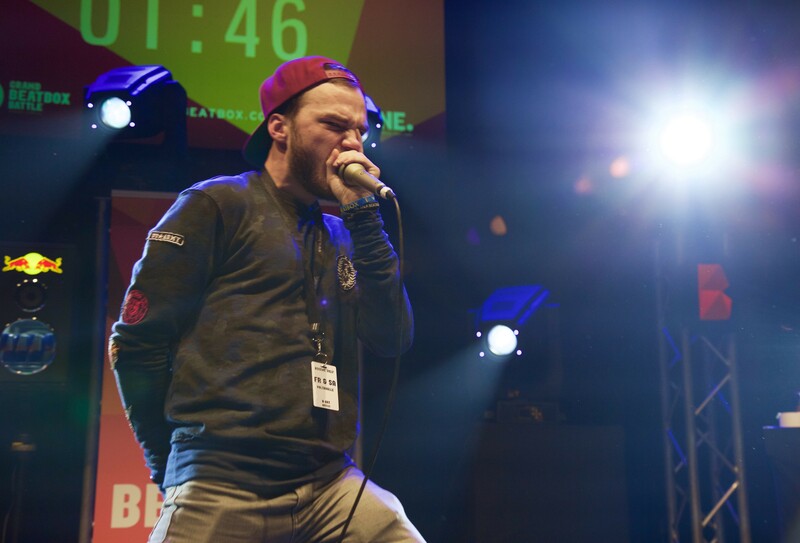 The East Coast Beatbox Battle was one of four regional battles that led up to the 2014 American Champs. Winning the battle meant that Amit was prequalified for the National Championships. He lost to Gene Shinozaki in the Top 8 rounds at the American Champs. 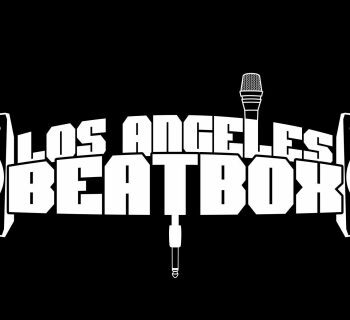 In 2015, Amit, together with five other local beatboxers, started the group, The Beatbox House. What do you want to achieve through beatbox? 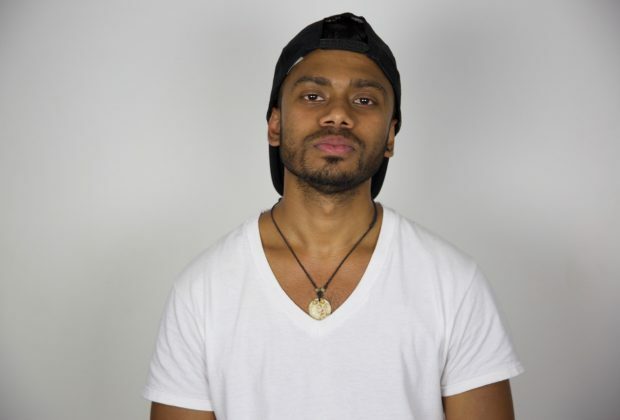 Amit strives to connect people with his beatbox through sound therapy. He hopes that everyone that hears his music will feel an elevated consciousness. Amit has stated his biggest influence is Hip-Hop artists like J-Dilla and Flying Lotus. His beatbox influences ranges from Reeps One to Alem. 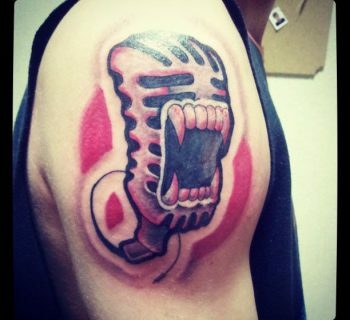 He has stated Zede and BattleRaps as major influences. Amit has also been influenced by video games like Street Fighter; of which he has made a routine. Amit is the creator of the sound, "OD Bass"
His original beatbox name was "Von3s"